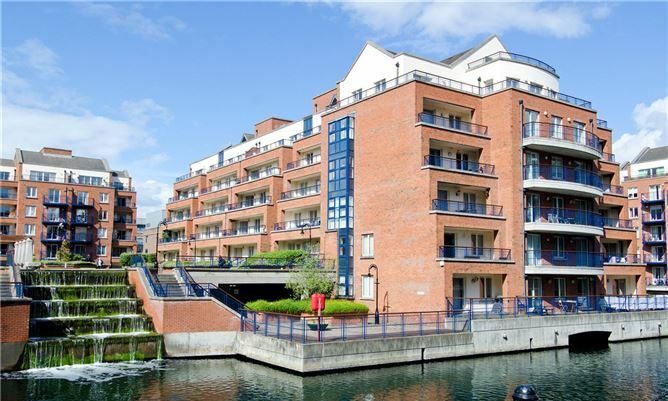 Superb one bedroom apartment with water views located in Custom House Harbour secure/gated complex in the IFSC. 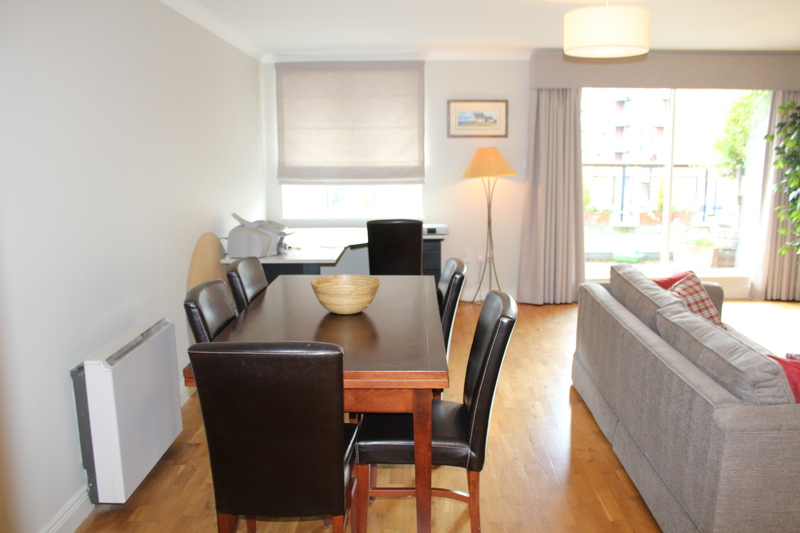 This apartment is in probably the best area within the Custom House Harbour complex. 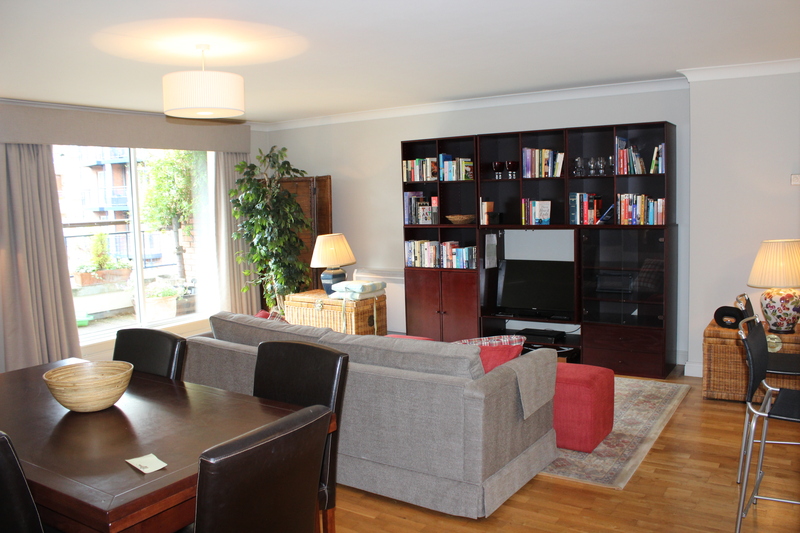 Apartment is located on the 2nd floor and comes fully furnished. 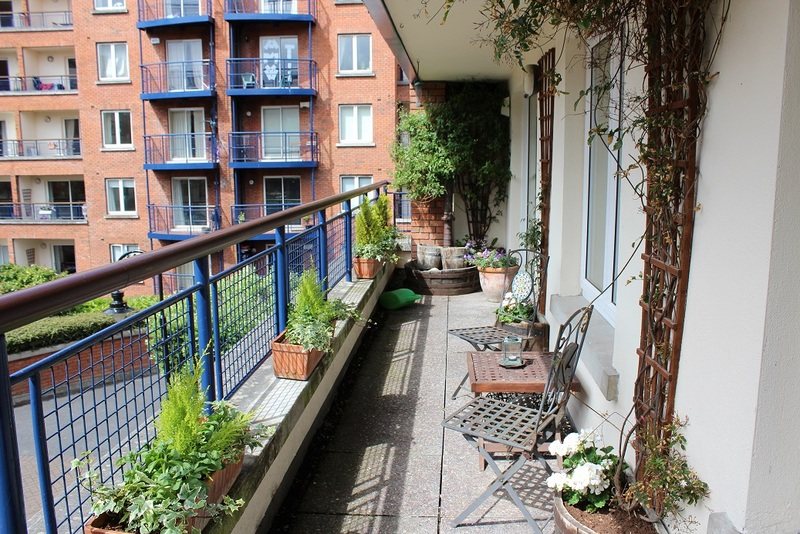 There is a sunny balcony in the property. 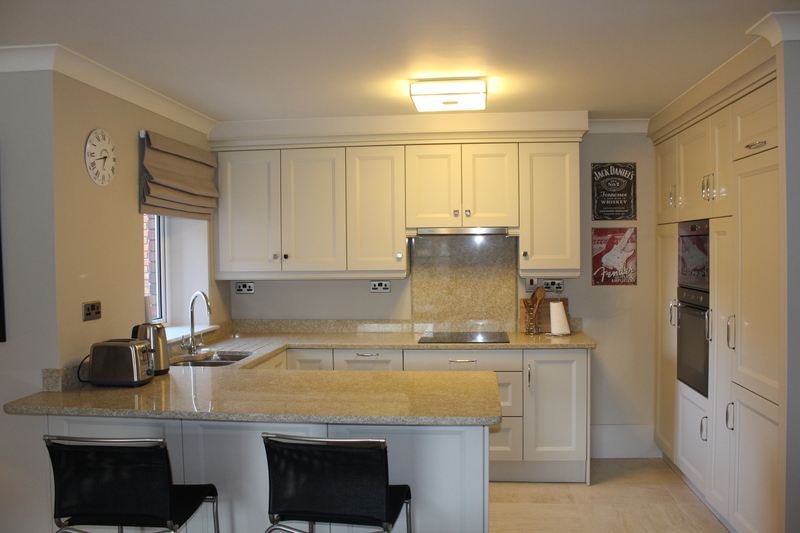 The property is in excellent condition throughout and comprises an entrance hall, 1 bedroom, hall, living room and kitchen. 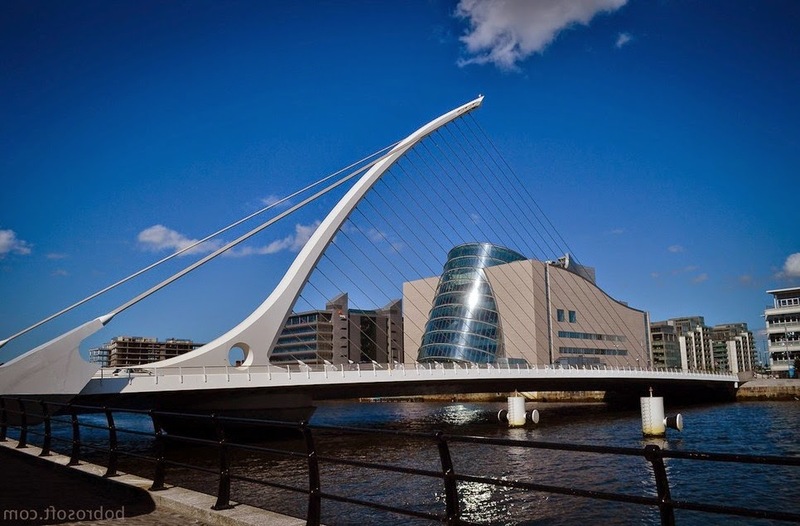 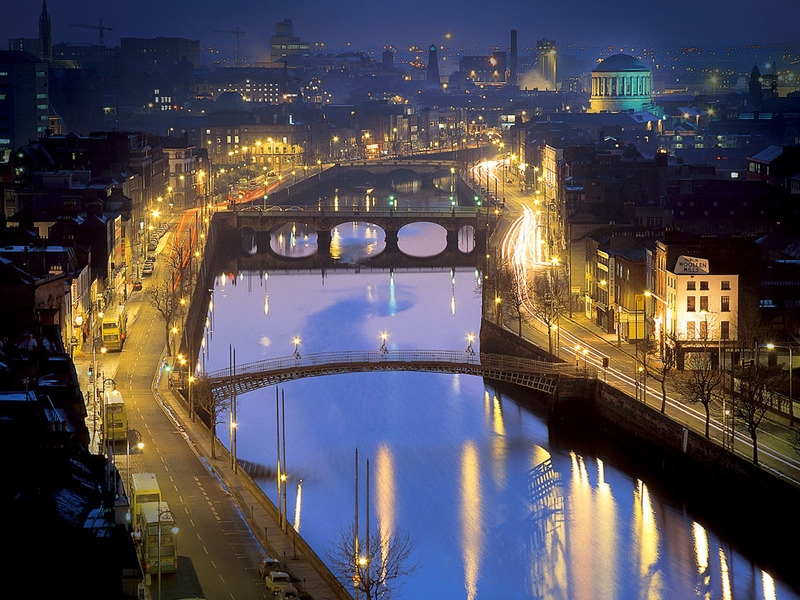 Custom House apartments are just few minutes walk from Connolly DART station and RED LUAS LINE. 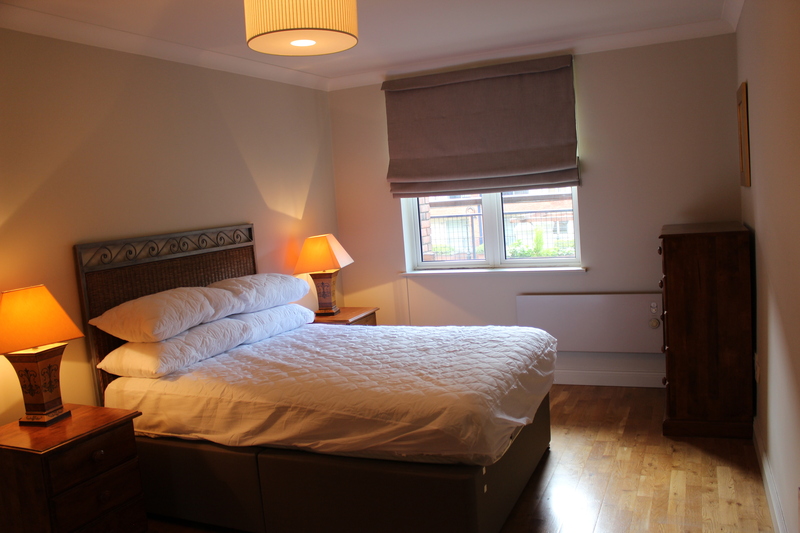 Only 5 minutes walk to Talbot Steeet.